A former Police Public Relations Officer, Lagos State has been deployed as the new Police Commissioner of Plateau State. 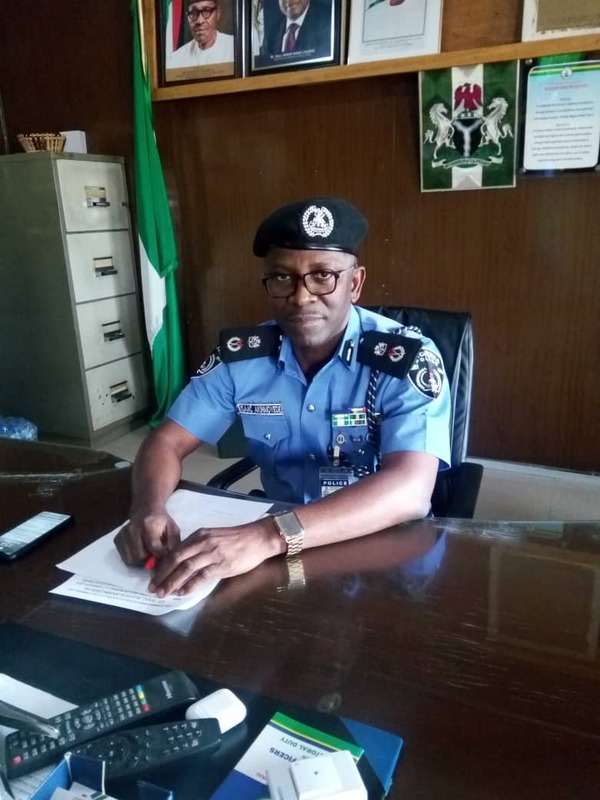 Mr. Isaac Olutayo who was PPRO in the cosmopolitan city from 1991 and 1995 was Police Commissioner Armament, Force Headquarters Abuja until his deployment to Plateau State. Mr. Olutayo officially took over leadership of the Command on Friday from Mr. Austin Ogbonlahor who was deployed last year October to replace Mr. Undie Adie. His appointment comes few days to the Presidential elections slated for Saturday 16th February 2018.